Located conveniently on the South Strip, this hip property brings a little bit of New York style to Las Vegas. 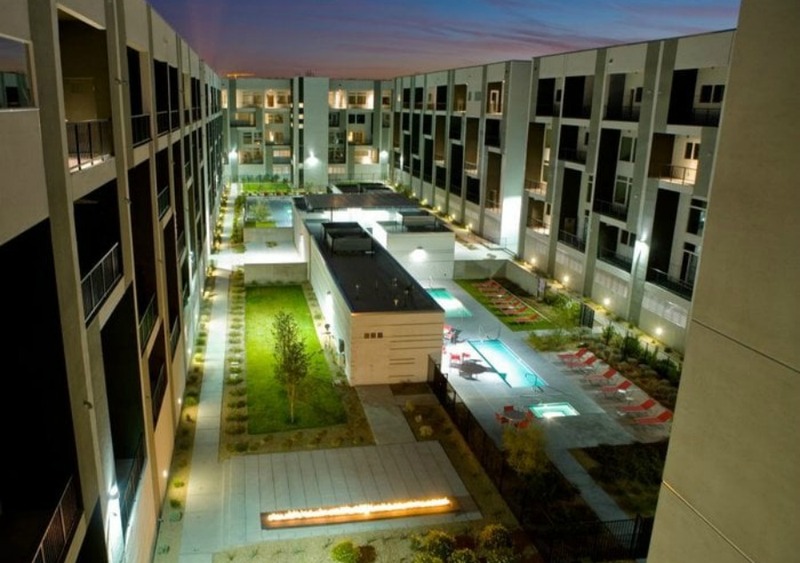 Luxury style lofts with a resort feel are available at Loft 5. The lofts were built in 2006 and feature a modest five floors. The contemporary design is sleek and luxurious and exudes the utmost sophistication.